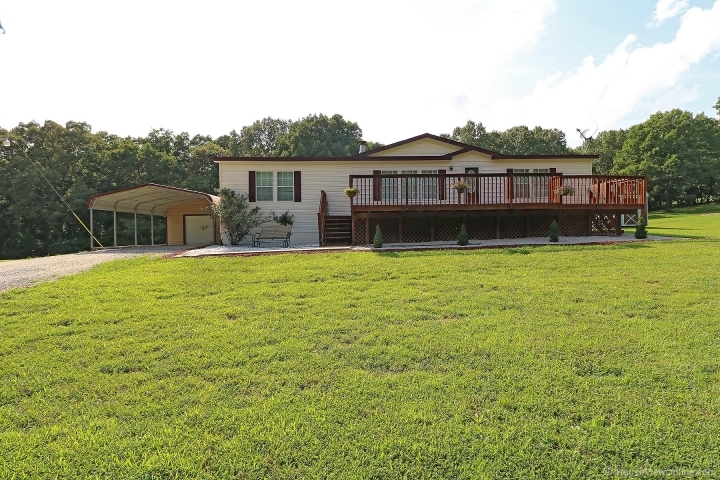 3 bedroom, 2 bath on 5.41 acres. Decks. Carport and 2 sheds. Jackson schools. Call Debbie Thurman today for more details.